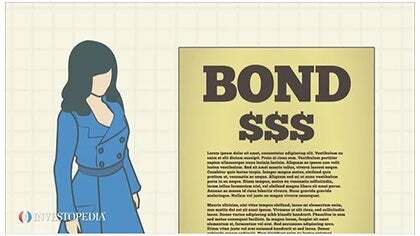 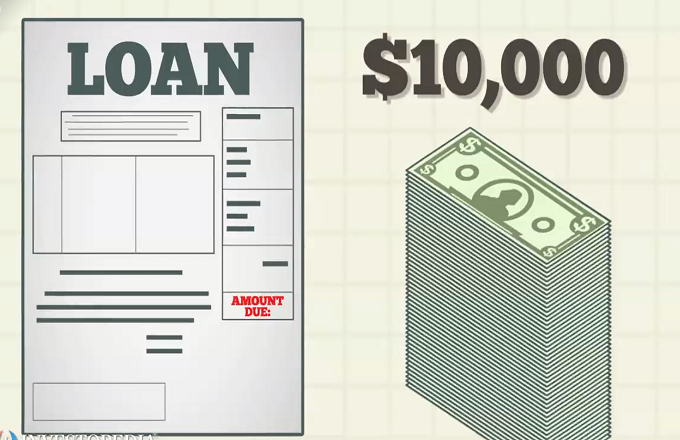 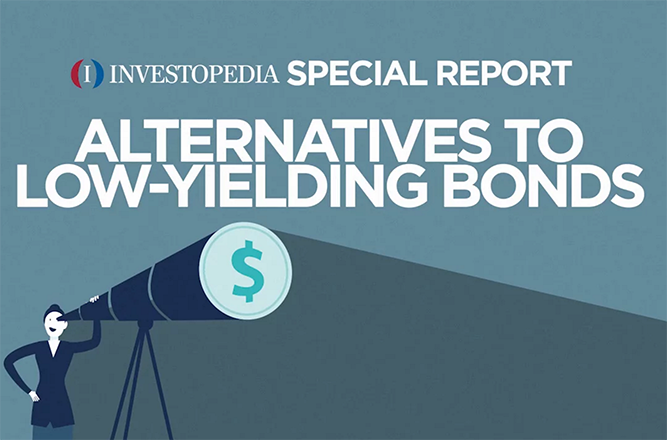 Municipal bonds, often called munis, are considered a debt instrument because when the investor purchases one, he or she is essentially loaning funds to the authority that issued it. 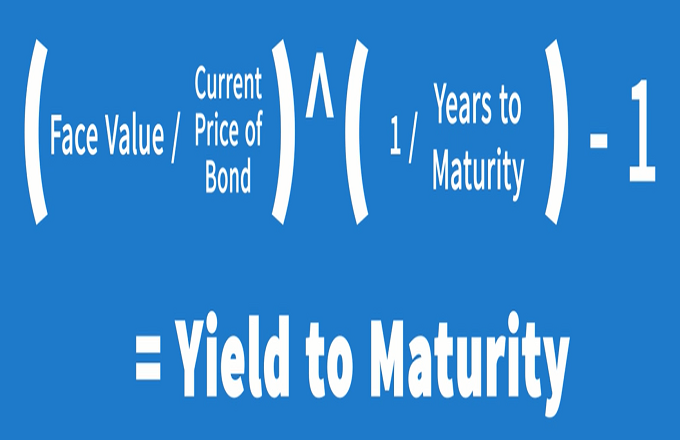 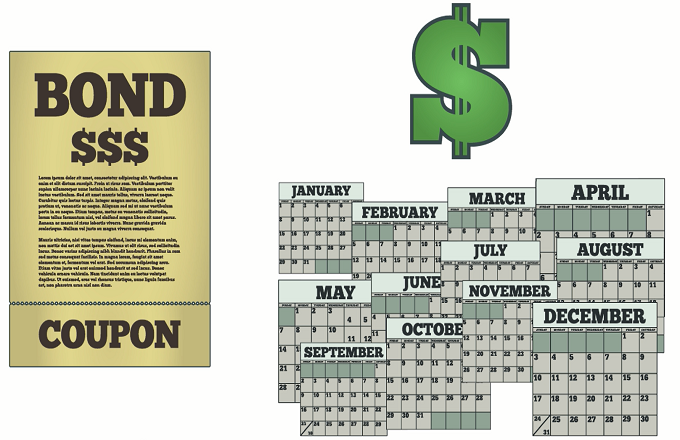 In exchange, the authority promises to pay interest, called the coupon rate, during the years prior to maturity, at which point it repays the bond’s par value. 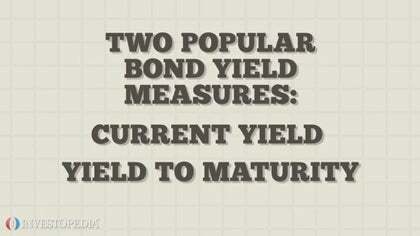 How Do I Calculate Yield To Maturity Of A Zero Coupon Bond?